Wildly, beautifully timed comedy. Muriel Spark’s Venetian extravaganza is thoroughly enjoyable. 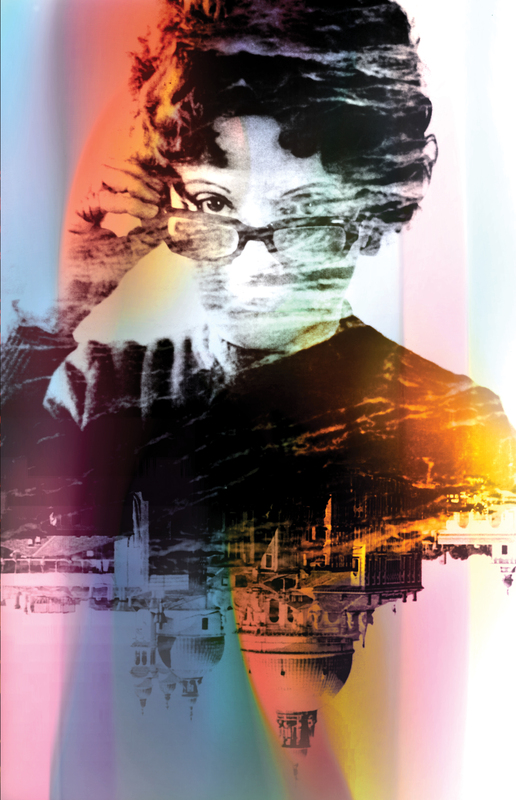 Layers of intrigue; overlapping and triangulating love affairs; old but not-yet-forgotten murders; international spy-craft; adultery; parental interference; the sweet careless rapture of youth; unmarked graves — Territorial Rights claims much ground and Muriel Spark enjoys a wicked dance on it. A highly entertaining novel: it seduces, it beguiles. Gay inventiveness, salted with black humor. The clues are planted deftly and wittily. Territorial Rights is as brilliant as the best of its predecessors, which is saying a great deal. Beautifully put together and effortlessly entertaining.